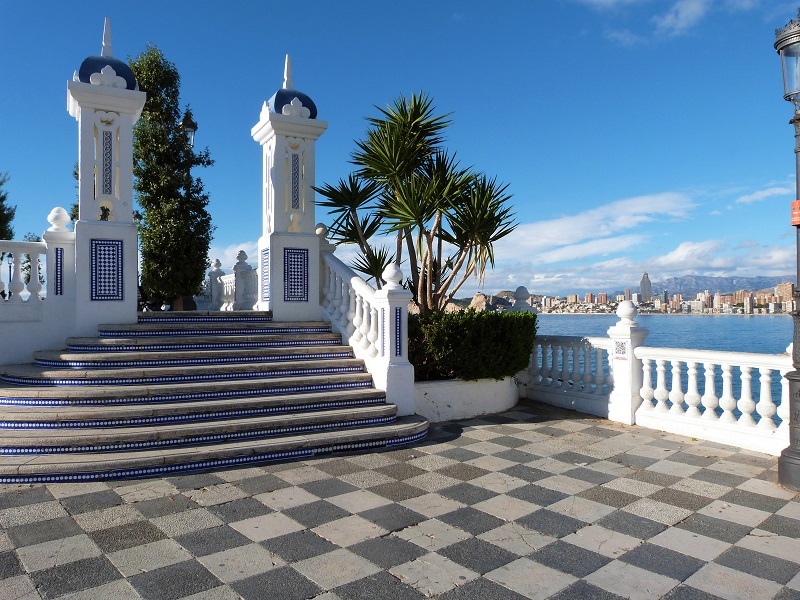 Sunshine.co.uk is the home of cheap holidays in Spain! 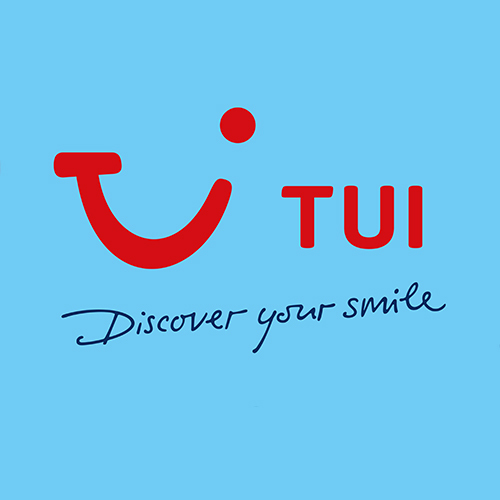 The UK based online travel agent was set up in 2005 because there was a clear need for a low-cost online only travel agent selling lovely picNmix travel deals at the cheapest possible price for hotels, and flight plus hotel holidays. They stripped out the high cost of having lots of call centre staff, sales staff and expensive media campaigns and made the site simple to use, fast and only for online reservations. Cutting out some of the largest costs and passing those savings onto the customer has reduced prices to the lowest possible, making big savings on many holidays and most hotels, especially in Spain and the Mediterranean. 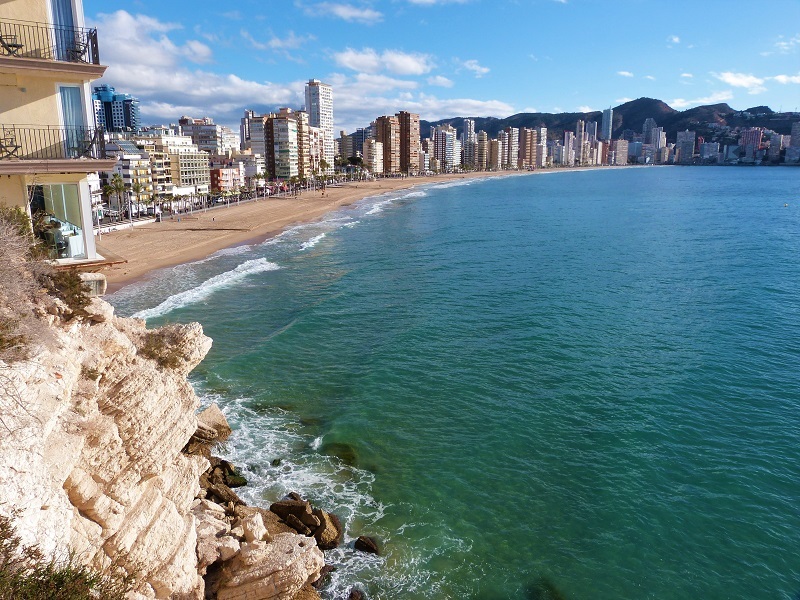 One of the most popular destinations with sunshine.co.uk is, of course, BENIDORM which is one of their very best sellers for hotel only bookings and flight plus hotel holidays. 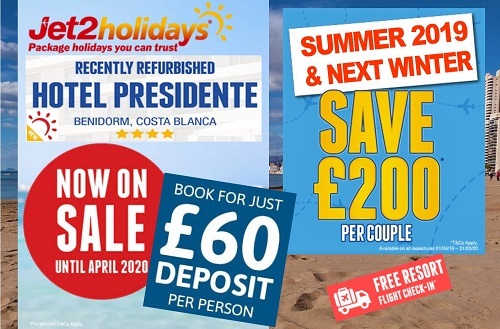 They have secured some top deals for you especially if you like to be plonked right in the fun on the PLAYA LEVANTE. 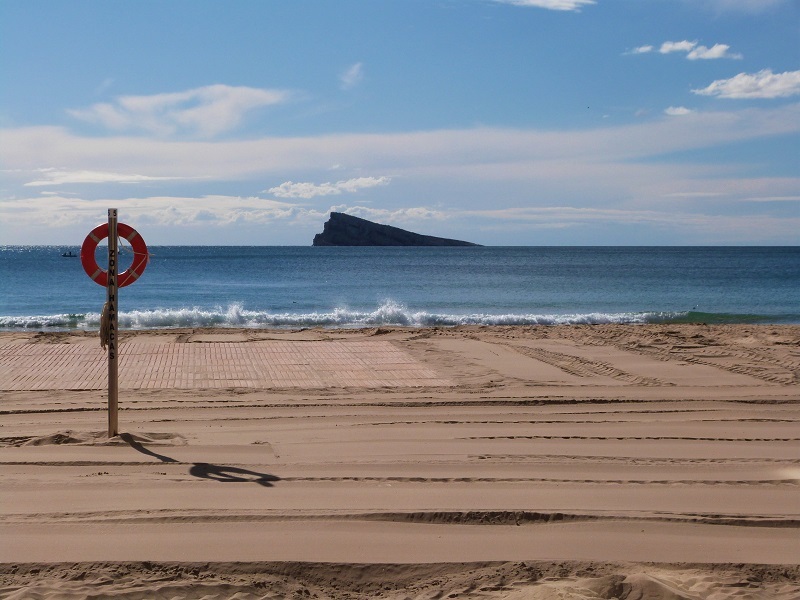 Low season, from mid-October until April (excluding Easter) is the best time to make the biggest savings on holidays to Benidorm! 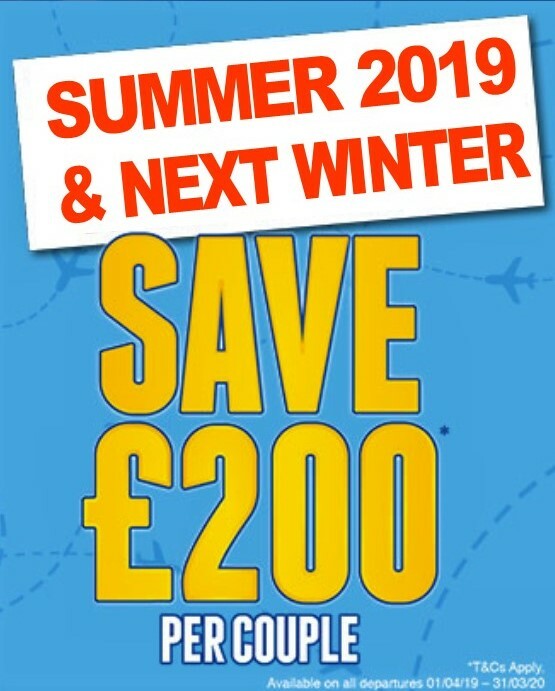 For single travel Benidorm is great out of season with simply tons of double/twin room offers without the silly single supplements when booking at sunshine.co.uk! 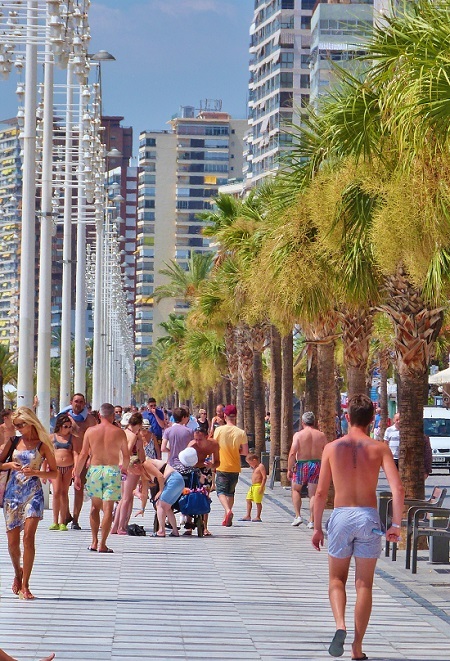 The advantages to you of booking each part of your Benidorm holiday separately is that you have a wider choice of hotels and apartments that can be combined with flights from several airlines, making your holiday choices so much more flexible than other online sites that just sell limited own brand package holidays. Plus adding luggage is easy with their unique one-click luggage button! 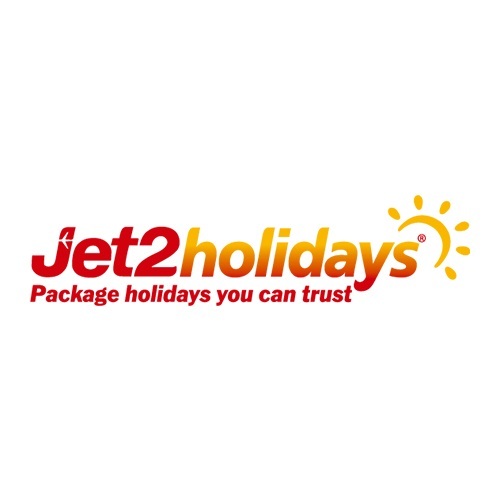 sunshine.co.uk are tops for booking just hotels with a quick and simple site. Pay in full or choose tiny deposits from just £1 on most hotels booked in advance. The final chunk of your payment is due up to two weeks before you travel, giving you lots of time to save up the pennies! The great news when booking a sunshine.co.uk Benidorm holiday is that even though each part of your holiday may be from different suppliers, when you book a flight and a hotel together you are financially protected with an ATOL (this will be clearly shown as “ATOL PROTECTED” when choosing your flight) and will include a hotel and any extras if booked at the same time. Once you have found your perfect combination of hotel and flight, or just a hotel, booking and paying is easy and super-fast. OUR HOT TIPS FOR SAVVY TRAVELERS: Many online travel agents today sell directly on behalf of many different suppliers using fast technology that cuts out people to save you money. Because the majority of Benidorm holidays are booked online with no staff involved, there are very few large 24/7 call centre sales teams these days. Therefore always make sure that you understand any cancelation charges and booking conditions applied to each part of your holiday before you confirm and pay. When buying a flight and/or hotel, once you have booked, the purchase conditions of each supplier contract applies. Making last minute changes or amendments can be costly, necessitating contact with a third party who may then have to contact a hotel or airline directly to request changes. This can be slow and may not always be possible, especially at short notice. Almost all airlines do not allow changes or cancelations to flights. Making sure you are booking what you need and getting it right makes for happy holidays, as does taking out travel insurance at the same time as booking that will cover your holiday should you have to suddenly cancel due to an emergency.